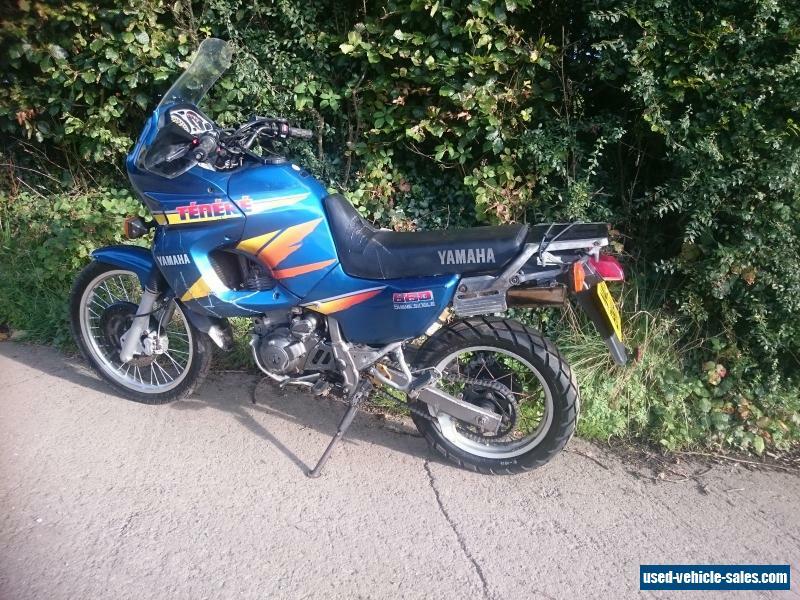 am advertising this bike on behalf of friend of mine who has no internet, if you want more info etc please call Paul on 07974 624178. You can message through ebay but there may be delay in replying as will have to contact my friend first. 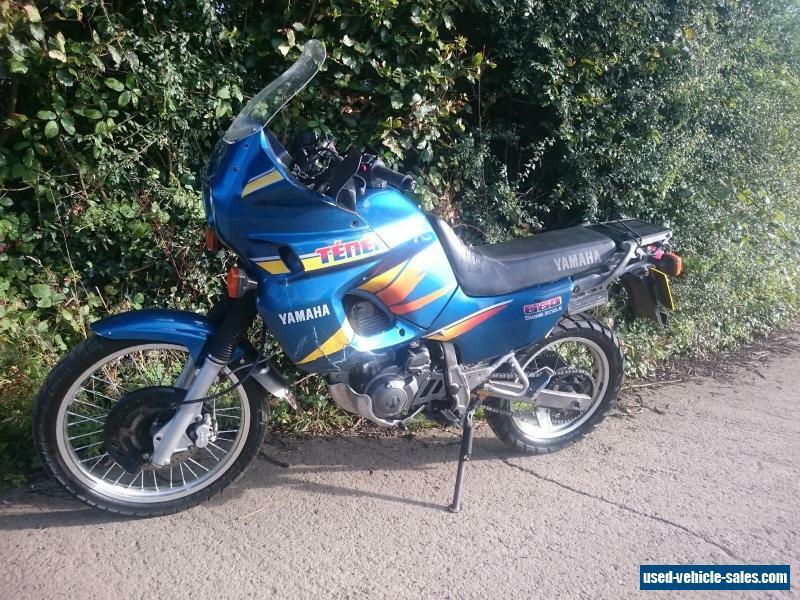 1995 Yamaha XT660 Tenere. 60000 miles. Needs replacement radiator and fan cage due to accident damage. Bike starts, runs and rides fine with no problems. There are no coolant leaks so the rad etc could be left as is, the damage sustained was purely cosmetic..
Not the prettiest example, but it is mechanically sound, starts runs and rides very well. 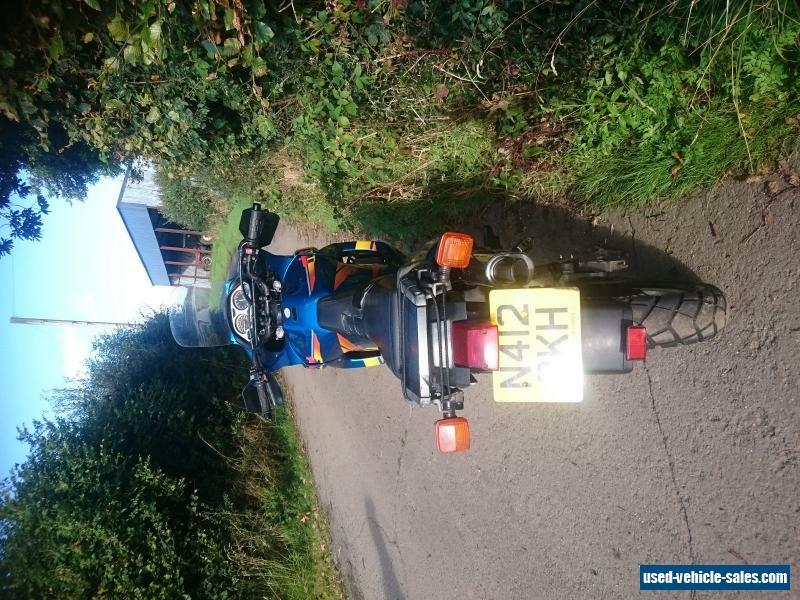 Has been fitted with new rear tyre and new chain+sprockets approximately 500 miles ago. No MOT as am unable to get the bike to an MOT station (no insurance or van to transport it). Payment by cash on collection only. Payment and collection to be made within days. Is this add actually current?